With a Licence Controller Qualification (LCQ) you can apply for a Manager’s Certificate. This course provides you with the two essential unit standards required by the District Licensing Committee (DLC) to apply. It demonstrates to the DLC that you have received recent and relevant training required under the Act. You’ll gain an in-depth knowledge of the Sale and Supply of Alcohol Act 2012 and an understanding of the implications of the Act for licensed premises. You will also gain knowledge of key Host Responsibility requirements under the Act as a liquor licence controller of a licensed premises. Unit Standard 4646 Demonstrate knowledge of the Sale and Supply of Alcohol 2012 and its implications for licensed premises. 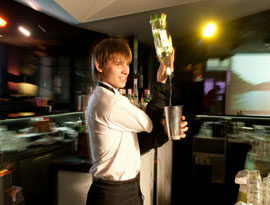 Unit Standard 16705 Demonstrate knowledge of host responsibility requirements as a duty manager of licensed premises. 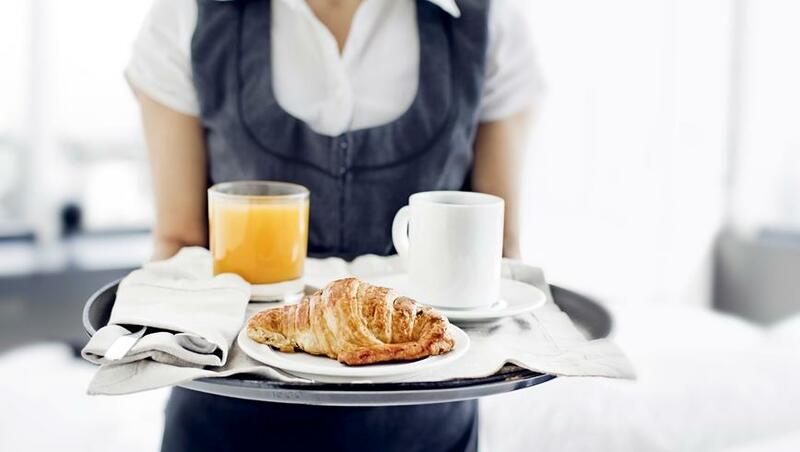 With a Manager’s Certificate you can pathway towards a career in hospitality. You must attend a One Day Course or a two Half-Day Course. Our two half-day sessions are one week apart, as time is needed between sessions for study. The courses are held at our training centres in Auckland. For course dates, click here. The course includes open book assessment (completed before the course date) and closed book assessment (completed on the day). The One Day Course is not recommended for students whom English is a second language or those students who may struggle with completing the course work within One Day. This qualification is issued by Service IQ (formerly Hospitality Standards Institute). They will issue you with your LCQ certificate directly. We take care of the LCQ application for you. Assessment for this course is based on the requirements of Service IQ. If the assessment is not completed or there are errors, the unit standards cannot be awarded. You can choose to take the assessment at another time. If you do not pass the test, you may qualify for a verbal re-sit, free of charge. If you have a substantial amount of incorrect or incomplete answers you will have the opportunity to re-sit these at our scheduled group re-sit times within the next three months. A re-sit fee of $65 applies. For scheduled assessment re-sit days and times, contact 092612390. The course must be completed within 3 months of the enrolment date. Be of sound character and reputation. Be working at a licensed premises. Not have any criminal convictions within the last 5 years. Be aged 20 years or over. 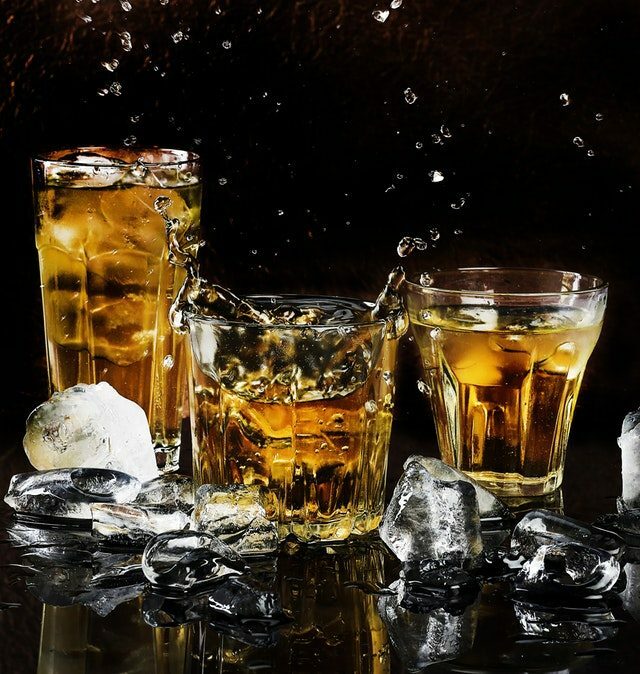 Have had some experience working on licensed premises, either in New Zealand or overseas, or be in a position where the applicant is also applying for a liquor licence. The police and licensing agency report on the application. The applicant has successfully completed training and gained a recent Licence Controller Qualification under the Sale and Supply of Alcohol Act 2012. We work with and support a wide range of New Zealanders from young people in school, school leavers, professionals, business owners and government departments. We offer a truly personalised service to foster individual growth and success.